Every New Year many of our goals is to save more money. Start with $1.00 now and by the end, you will have $1,378.00 IN THE BANK! How you ask? 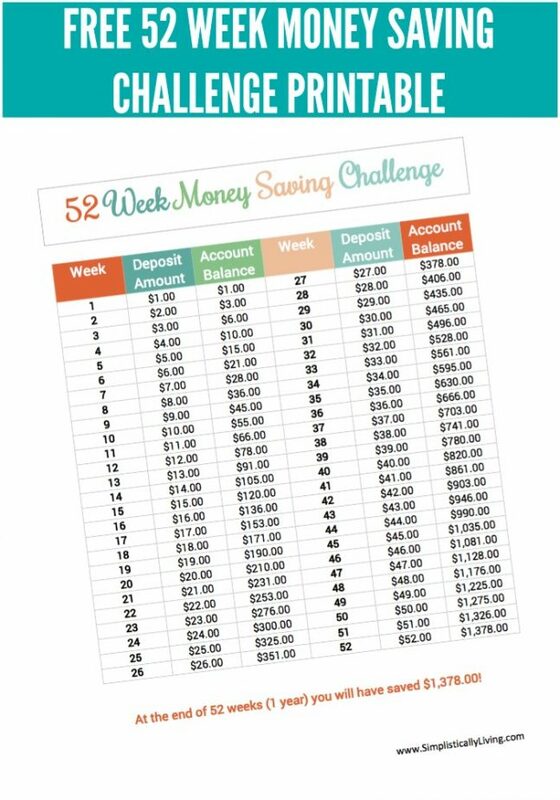 Take the 52 Week Money Saving Challenge and use this free printable to help you stay on track! If you have never heard of the 52 Week Money Saving Challenge, let me explain. Basically for 52 weeks you are to put away money in a bank, envelope, savings account or wherever you want to save money. The first week you save $1, second week $2, and so on. 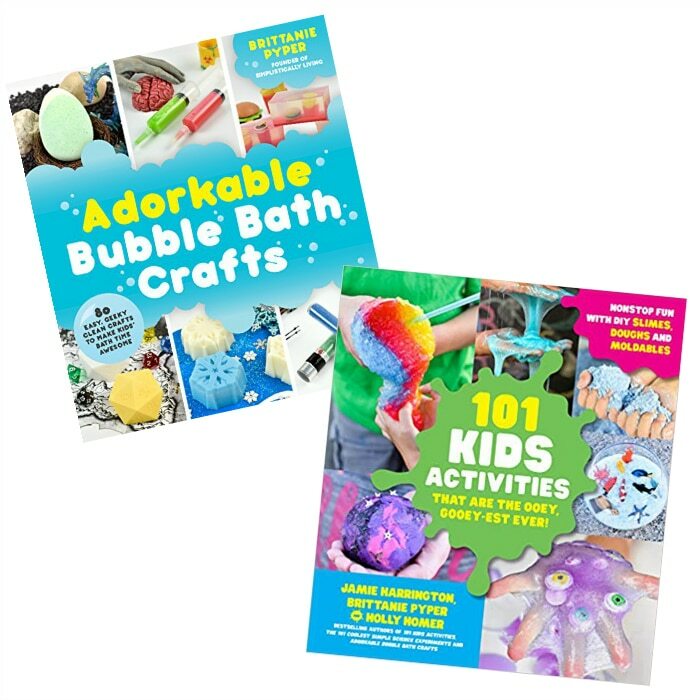 By 52 weeks (equivalent to one year) you will have saved $1,378.00! Can you imagine having that extra money at the end of the year? The beauty of this is that it doesn’t cost a huge amount of money up front. By the 52nd week you are only saving $52 which really isn’t all that much. Saving a little at a time certainly adds up. This money can then be used as an emergency fund (part of the Dave Ramsey program), to deposit into a college savings account or to even pay for Christmas. You can start this program at any time just make sure you start by depositing the amount of money pertaining to the week of the year you are on. For example, as I am writing this post we are in the 2nd week of January so you would have $3.00 in your account. By the end of the week you should have $6.00. 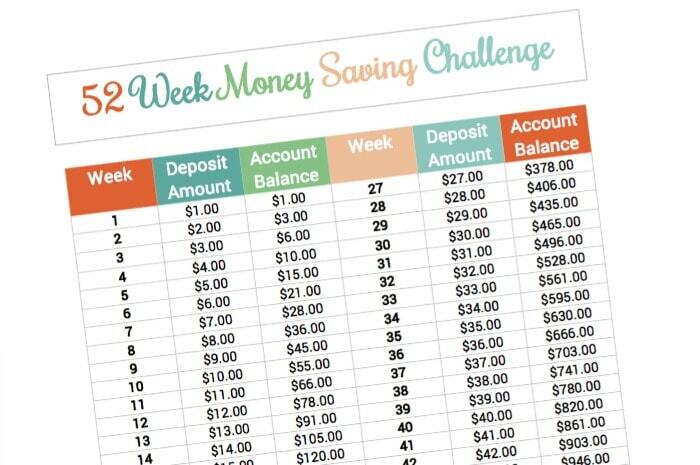 So download this Free 52 Week Money Saving Challenge Printable and be on your way to saving! 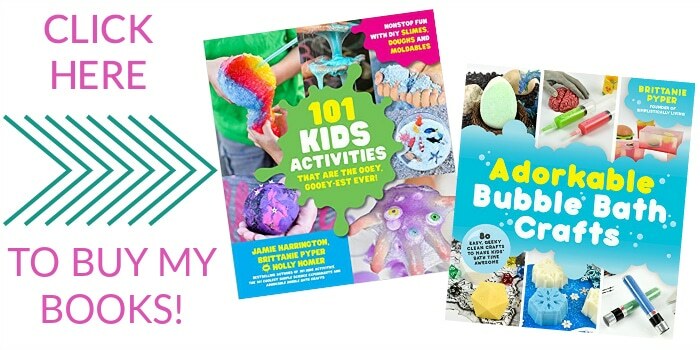 Thanks for sharing this on Idea Box link party. Awesome! 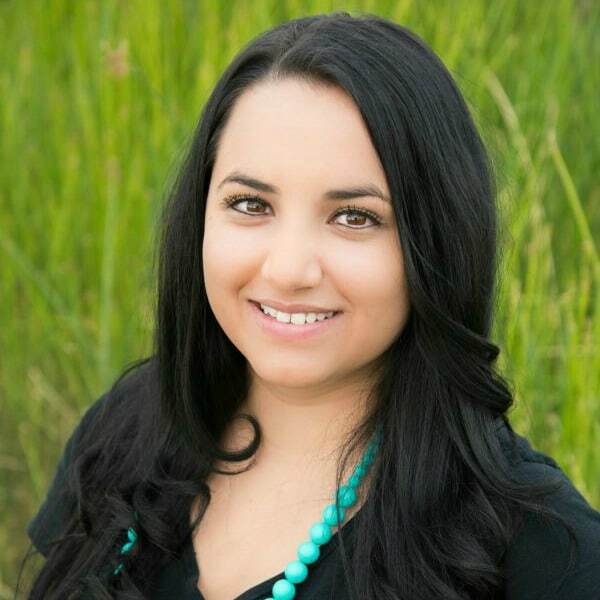 Love the motivating factor built into seeing your money goal right in front of your eyes. Wow, it adds up fast! Love this!